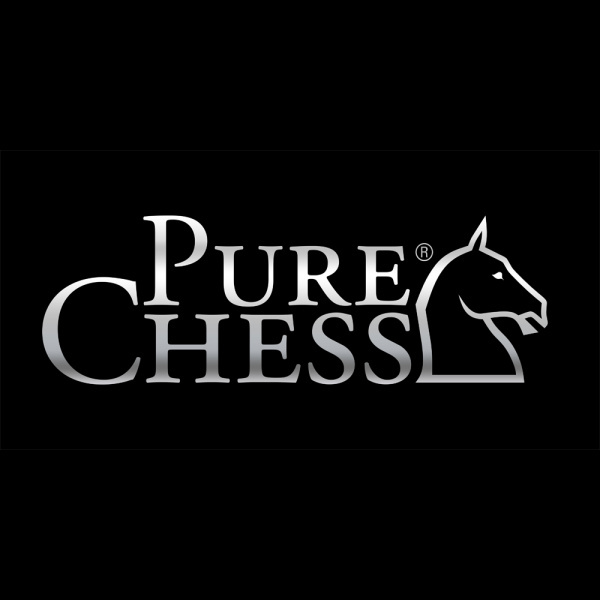 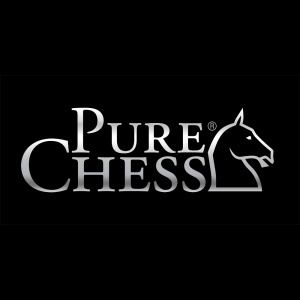 Pure Chess will include three stunning locations and three different sets of chess pieces to play with in a selection of different materials. 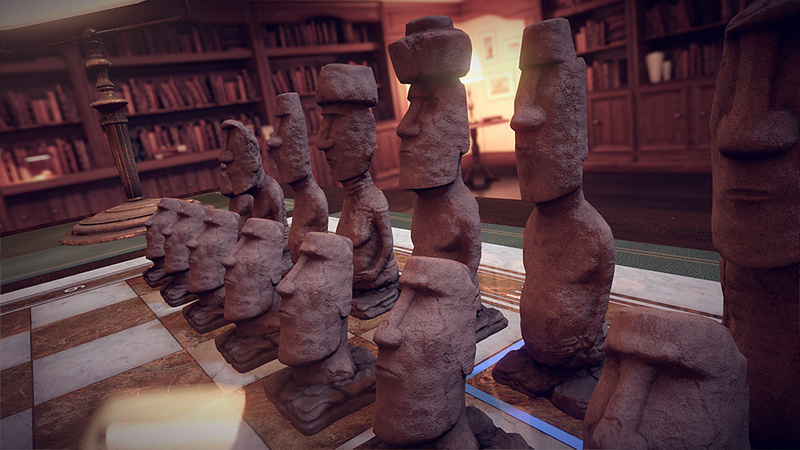 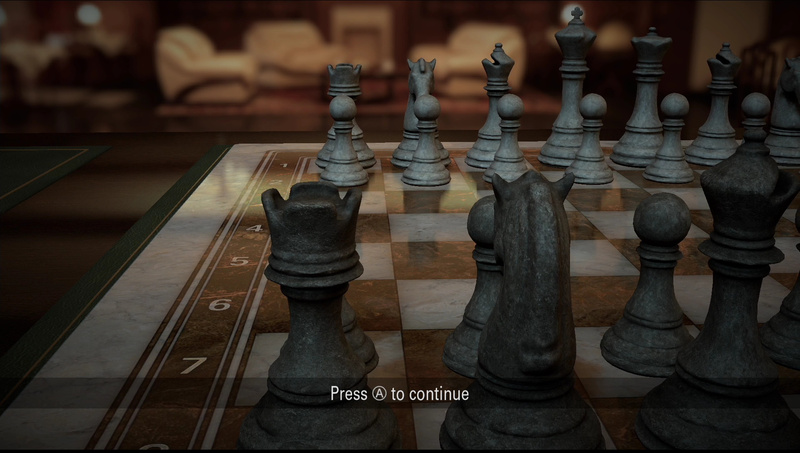 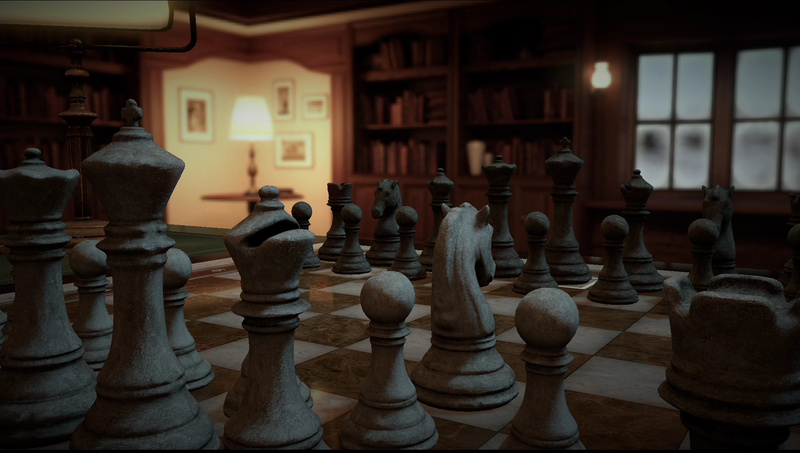 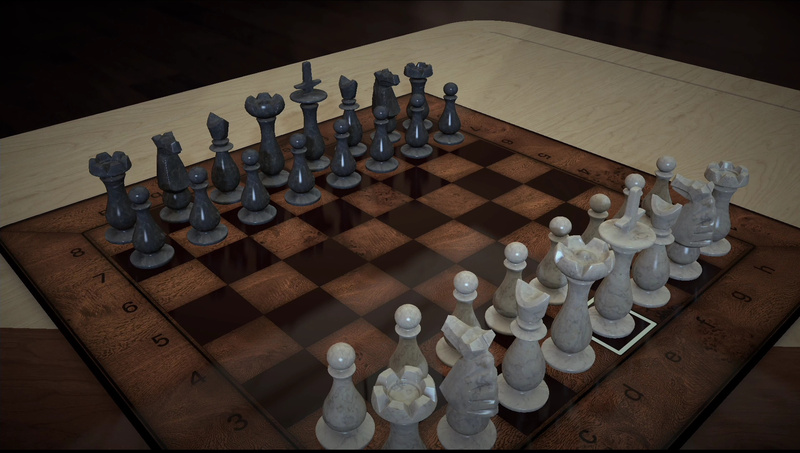 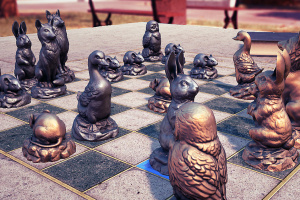 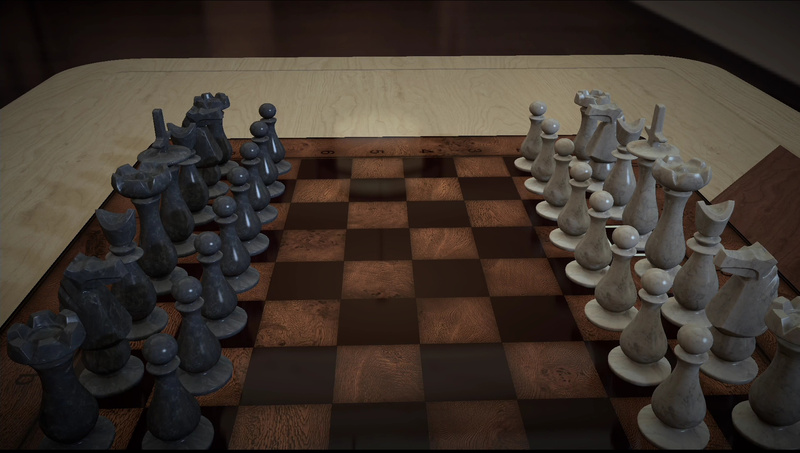 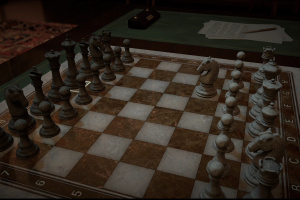 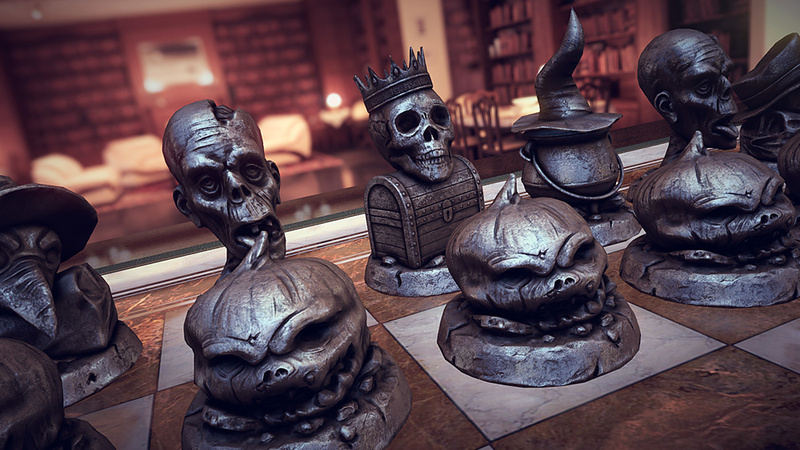 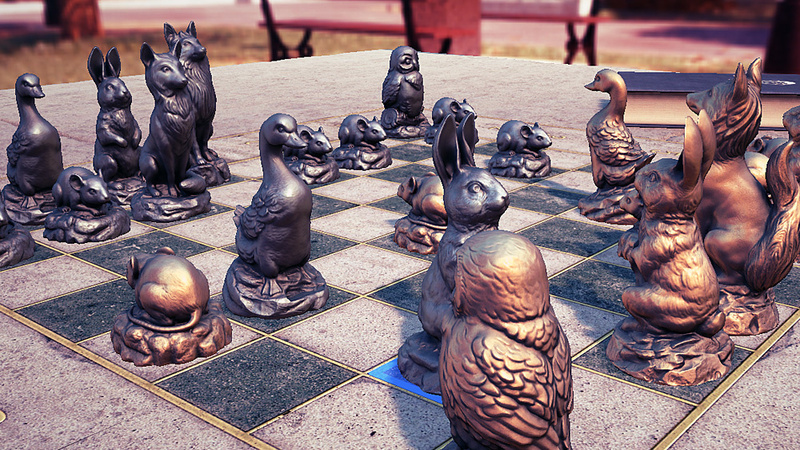 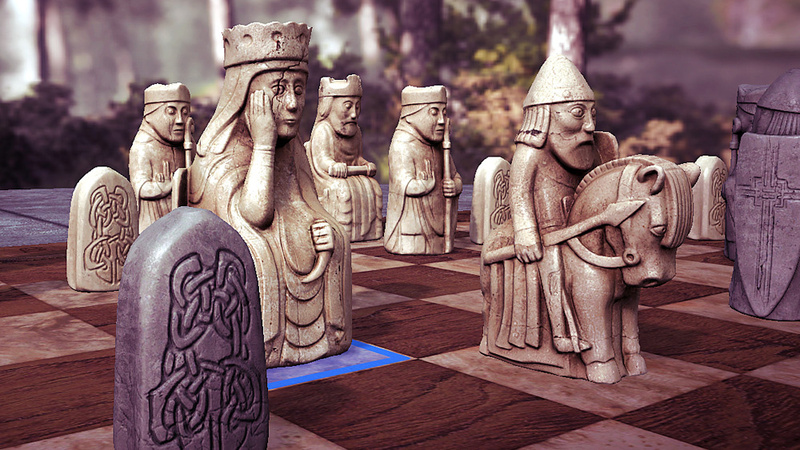 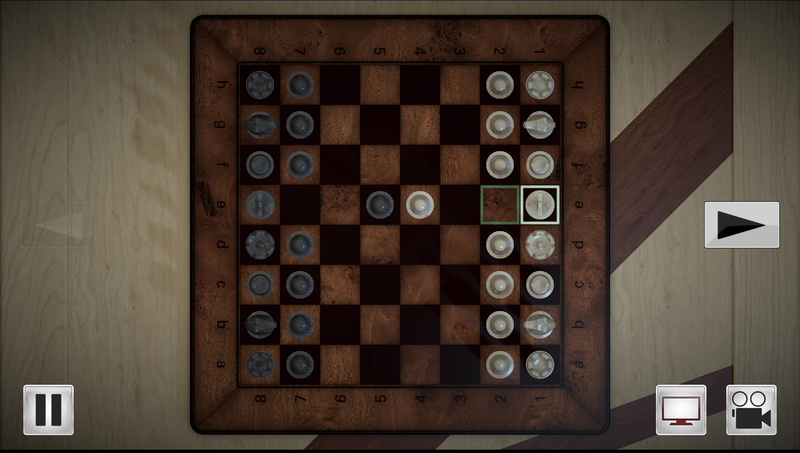 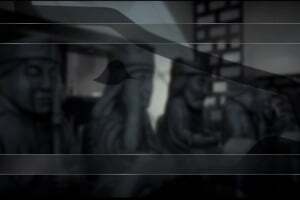 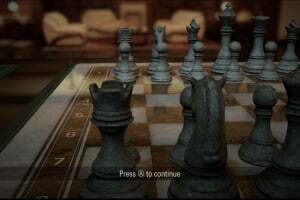 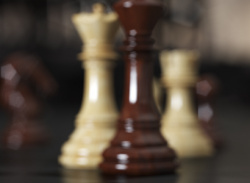 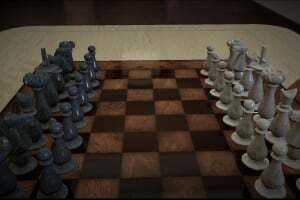 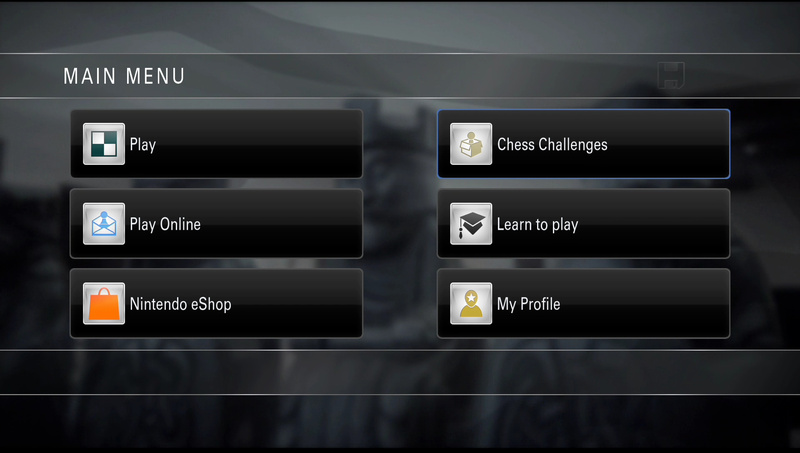 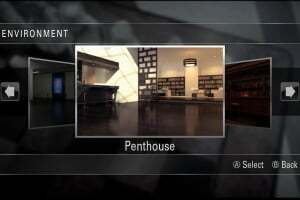 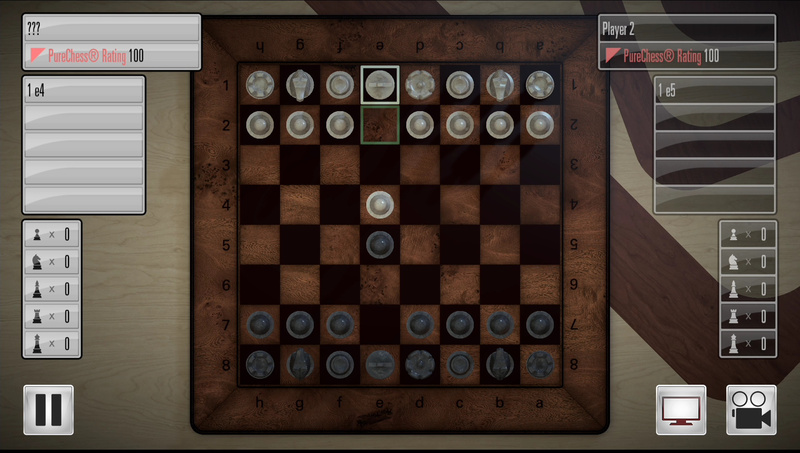 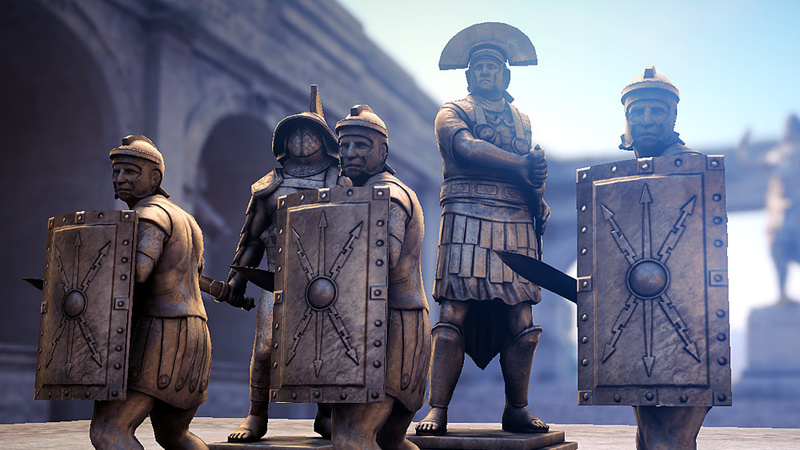 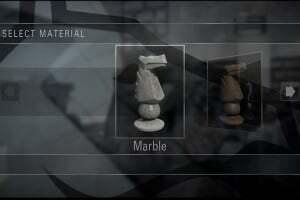 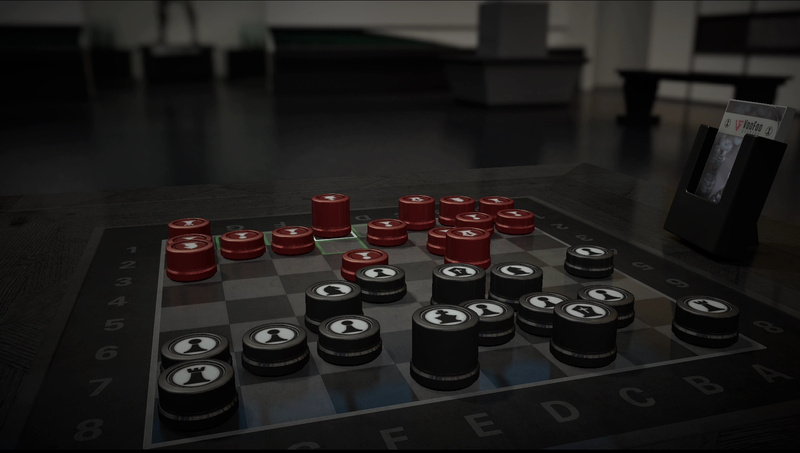 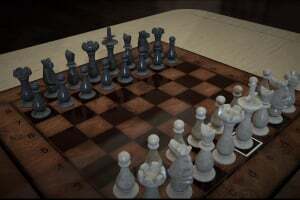 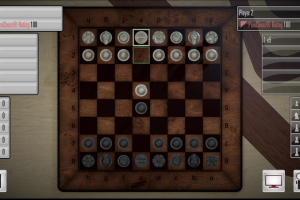 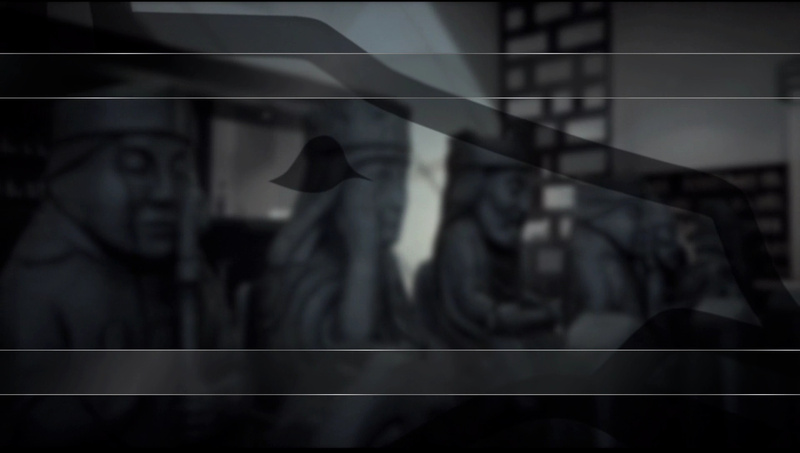 The game also features 10 different skill levels which are tuned at the high levels by a genuine chess Grandmaster. 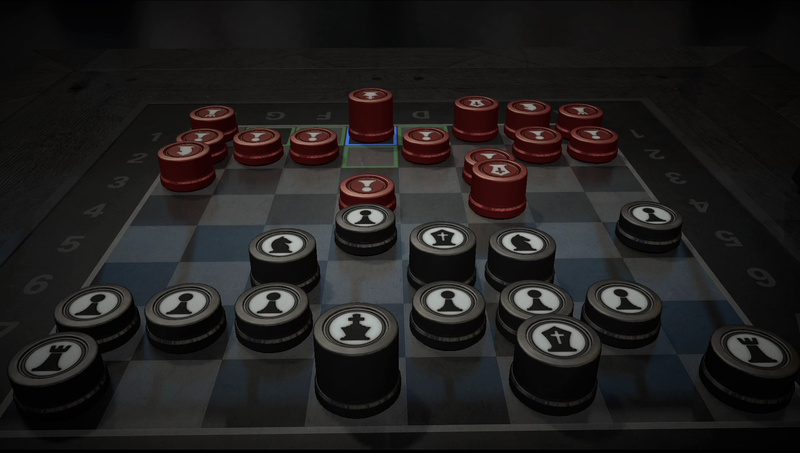 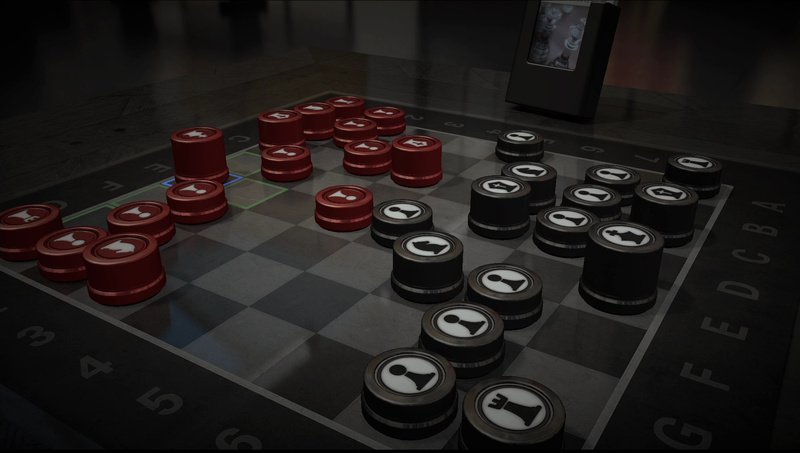 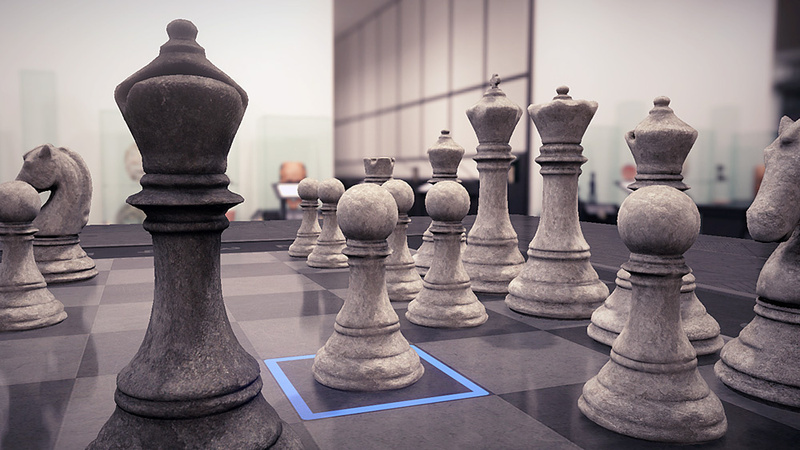 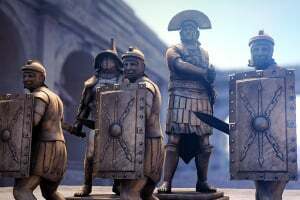 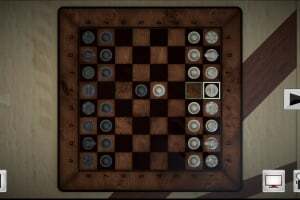 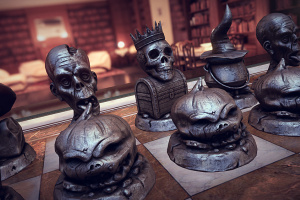 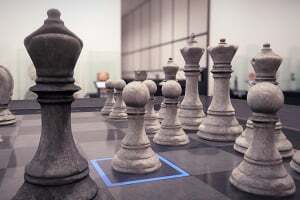 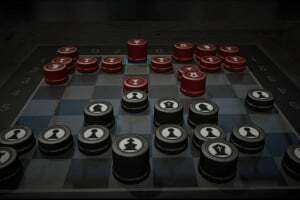 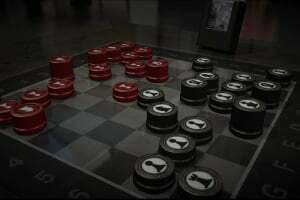 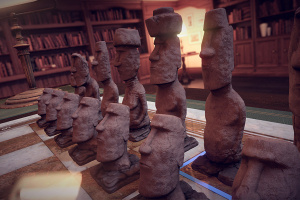 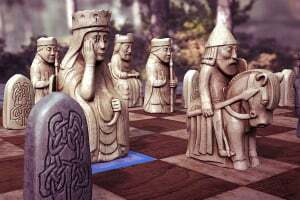 It also features 100 chess puzzles to scratch your head over, a single player tournament mode, three levels of difficulty, and online multiplayer. 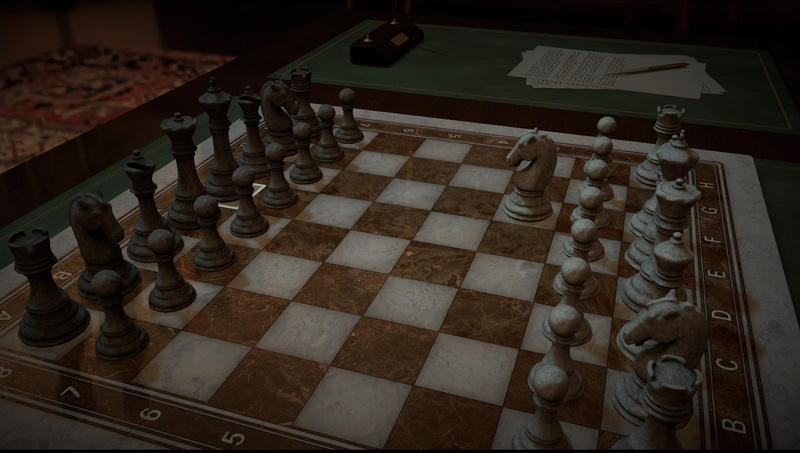 I am literally very excited for this game! 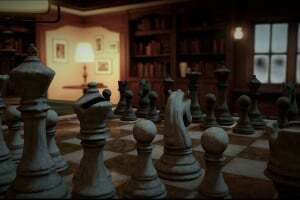 I can't wait to play with my friends and my brother all the time. 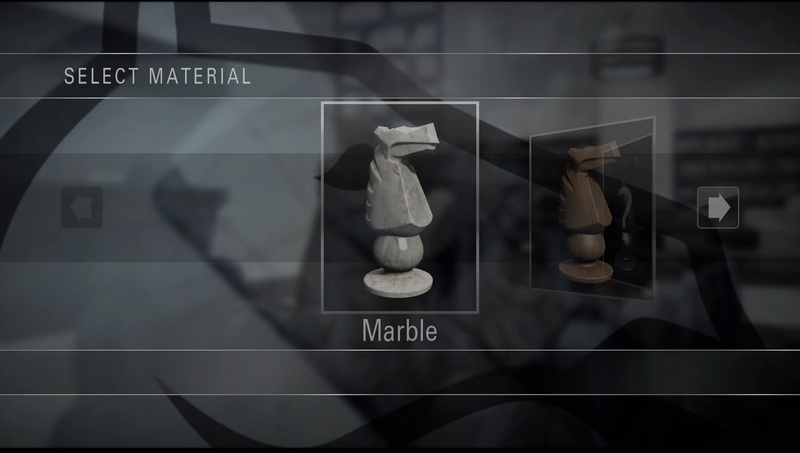 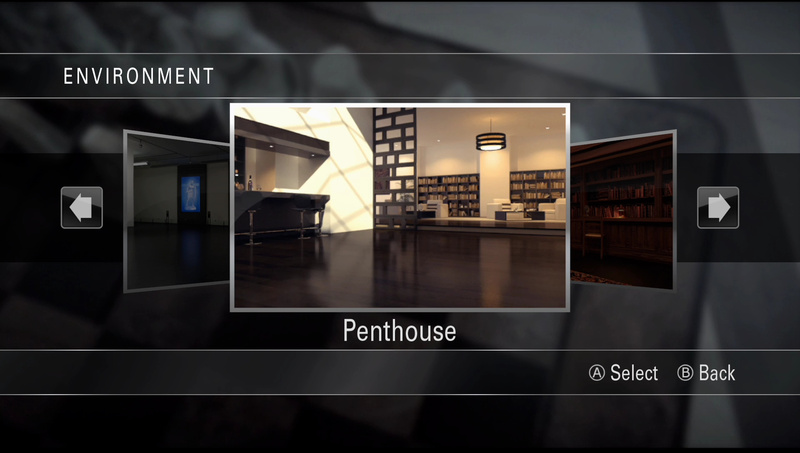 Day one DLC was a distasteful move. 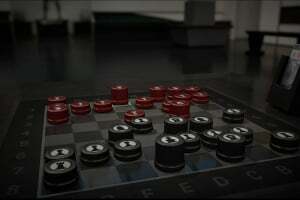 I might otherwise have been interested.